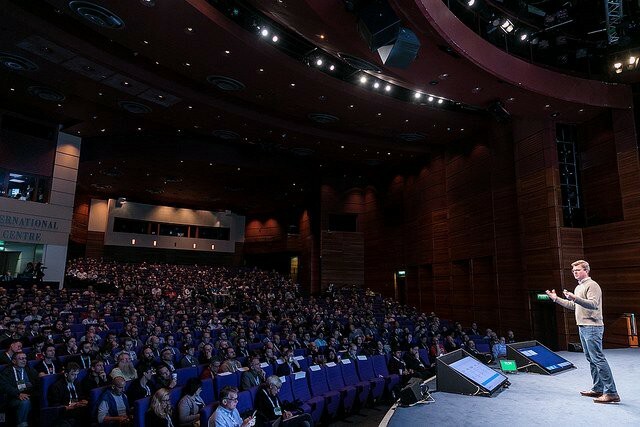 The Linux Foundation Open Source Summit is an enormous conference focused entirely on open source software and the communities that create OSS. There are many tracks in the conference, including Linux Systems, Infrastructure and Automation, Kubernetes/Containers/Cloud Native Apps, etc. In addition, there are thematic ‘conference’ tracks on community, collaboration, and diversity running throughout the three to five day event. And associated conferences are run in conjunction with the Open Source Summit such as the Embedded Linux Conference and the Open IoT Summit. With thousands of attendees, the conference might seem overwhelming, but the track structure, workshops, and welcome programs help attendees get the most out of the wealth of knowledge and opportunities that the conference presents. Many of the excellent keynotes and talks were filmed. I am still talking to people about Eric Berlow’s keynote on ‘The Future of AI is Data’ and Patrick Ball’s keynote on ‘Digital Echoes: Understanding Mass Violence with Data and Statistics’. A conference is structured by the talks, keynotes, and workshops, but even more memorable are the people you meet. This is especially true in open source as most communities are made up of individuals from all over the world and projects generally have distributed teams: open source conferences are a perfect opportunity to be in the same location and to meet people with whom you have collaborated on projects. I had a wonderful time speaking with Juraci Paixão Kröhling, who was a very impressive Outreachy mentor for Jaeger tracing, and was fortunate to attend his talk on Jaeger and distributed tracing. I learned about the Outreachy programme last year at the Linux Foundation Open Source Summit in Prague and immediately applied to work on the Node client for Jaeger. A write up of last year’s OSSummit can be read here. Inês Coelho, my mentor on Rails Girls Summer of Code, also attended the OSSummit and spending time with her and other RGSoC alumni and mentors made my first experience at an OSSummit so welcoming and enjoyable. Happily, this year I met Laura Gaetano, who does incredible work organising RGSoC and with the Travis Foundation. 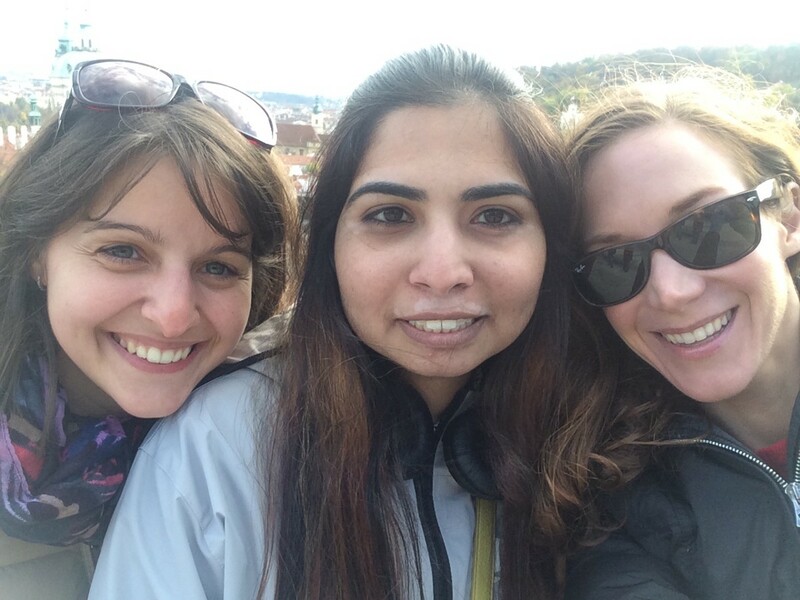 If you are a member of an underrepresented group in tech and would like to find out more about applying to Outreachy or Rails Girls Summer of Code, please DM me on Twitter @KaraMarck; both programmes are amazing and highly recommended! If you are wondering how and why such programmes are necessary and beneficial to the open source ecosystem, then you can read this Wired article on diversity in open source or some of the insights from GitHub’s open source survey. If you are a member of an underrepresented group in tech, and those resources make you wary of engaging with open source, know that your contributions to projects are valuable and that your presence is welcome. I’ve had a wonderful time contributing to open source and met generous, kind, and fascinating people from all over the world. 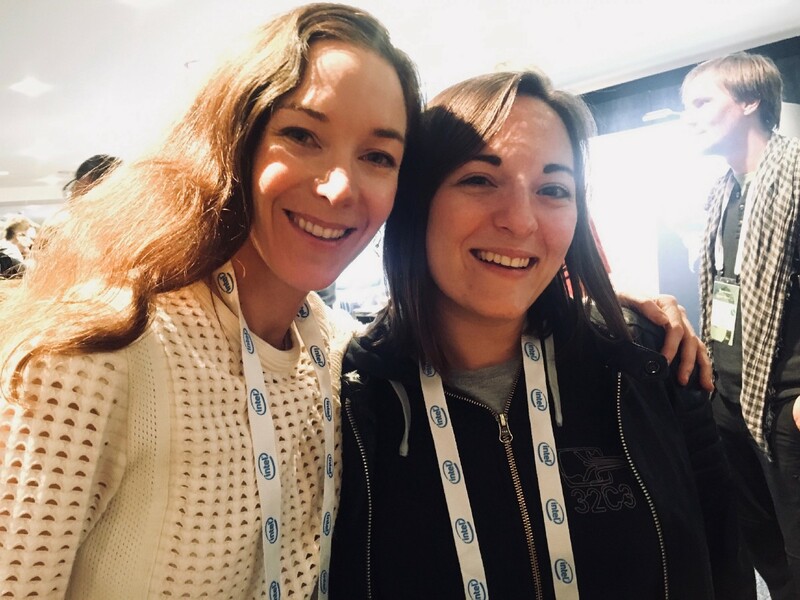 At this year’s OSSummit, I mainly attended talks or workshops that fell into three buckets: 1) AI and data, 2) distributed systems, tracing, containers, and Kubernetes, 3) how to build, support, and maintain open source communities. I left the conference with new insights, tools to look into, and opinions changed. One thing that really stood out to me was that no one spoke about the GPL; MIT and Apache together seem to have moved from being open source licensing options, to a default choice, to the standard way to license open source projects now. 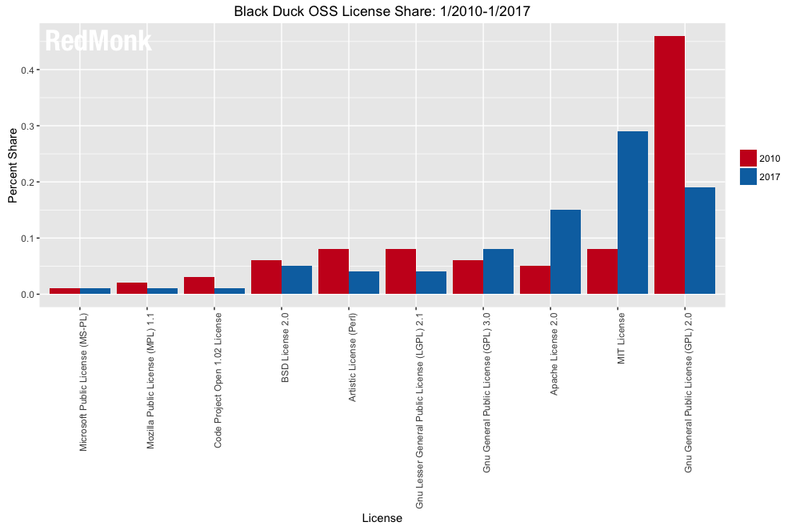 Stephen O’Grady, at Red Monk, wrote an excellent article on ‘The State of Open Source Licensing’. In the year and a half since he wrote his article, the trend towards more permissive licenses seems to have only grown stronger. This shift is interesting and it changes what we mean and understand when we speak about open source software. On the fifth day of the OSSummit, I attended a hackathon where the challenge was to ‘connect up’ the reel boards running Zephyr that Phytec had provided to all the hackathon attendees. I managed to get lights to blink, rename my board, switch to Bluetooth Mesh mode, and send texts to other boards over the wireless mesh network. It was a very enjoyable introduction to embedded programming and a great way to end this year’s Linux Foundation Open Source Summit.